Having lost out on the dream role of "The Girl With the Dragon Tattoo," Carey Mulligan has won herself a fairly decent consolation prize. Mulligan will co-star alongside Ryan Gosling in director Nicholas Winding Refn's "Drive," reported Risky Business. The film is an adaptation of the James Sallis novel about a Hollywood stunt driver who moonlights as a getaway driver. Gosling's character finds himself on the run after a bank heist he's involved in goes badly, with an ex-con's girlfriend, played Mulligan, along for the ride. Bryan Cranston ("Breaking Bad") is also poised to join the cast for the film, which is set to begin shooting in LA next month. 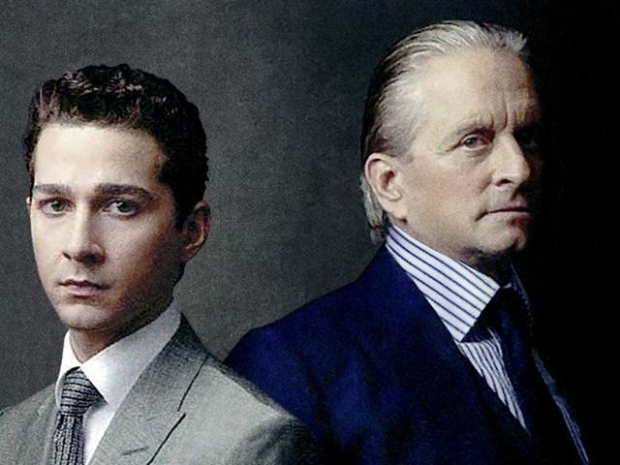 Starring Shia LaBeouf and Michael Douglas comes the follow-up to Oliver Stone's 1987 classic. The film comes out April 23. Mulligan has two films coming out in September, "Never Let Me Go" and "Wall Street: Money Never Sleeps," while Gosling's "Blue Valentine" comes out Dec. 31.